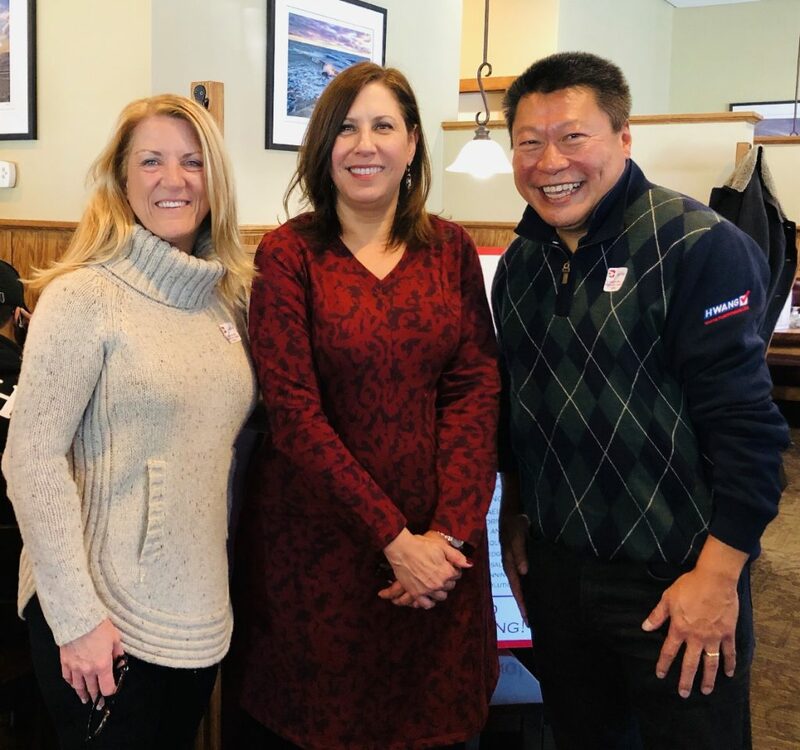 HARTFORD – State Representative Brenda Kupchick (R-132) and State Senator Tony Hwang (R-28) today shared their support of a state grant for mortgage foreclosure counseling in the amount of $28,000 given to Operation Hope of Fairfield this year. The funding, which comes from the state’s Interest on Real Estate Broker’s Trust Account (IOREBTA), will be used to provide local residents with assistance in foreclosure proceedings, financial counseling and housing remediation. Rep. Kupchick and Sen. Hwang cited recent data showing that Connecticut has one of the highest mortgage foreclosure and default rates in the country, with close to 3,150 properties either under default, foreclosure, or auction. Despite improving economic conditions since the recession of 2009, Connecticut is still running nearly 30 percent above the average foreclosure rate since then. The national average is 36 percent below that period. Operation Hope runs homeless shelters for men, women and families, a community kitchen and a food pantry. It also owns or operates 46 units of affordable, supportive housing. Rep. Kupchick, Ranking Member and Sen. Hwang, Co-Chair of the General Assembly’s Joint Committee on Housing, had worked in cooperation with Operation Hope to secure the IOREBTA bond and increase the number of affordable housing units in Fairfield in what they called a “financially sustainable” way. “Rep. Kupchick and Sen. Hwang were able to secure this critical finding, knowing that Operation Hope would be able to prevent homelessness for local homeowners who’ve run into issues with their mortgages,” said Carla Miklos, Executive Director of Operation Hope. Established in 1992, IOREBTA is not funded by Connecticut taxpayers. Under the program, real estate brokers deposit residential and commercial escrow funds into interest-bearing accounts with the purpose of providing mortgage assistance for low to moderate income families, persons with down payments or any other appropriate housing subsidies. The Connecticut Housing Finance Authority serves as the fiduciary for the funds.